Epiphany marks the end of the twelve days of Christmas. Six of the twelve days fall in the year that is ending; the other six fall in the year that is coming. 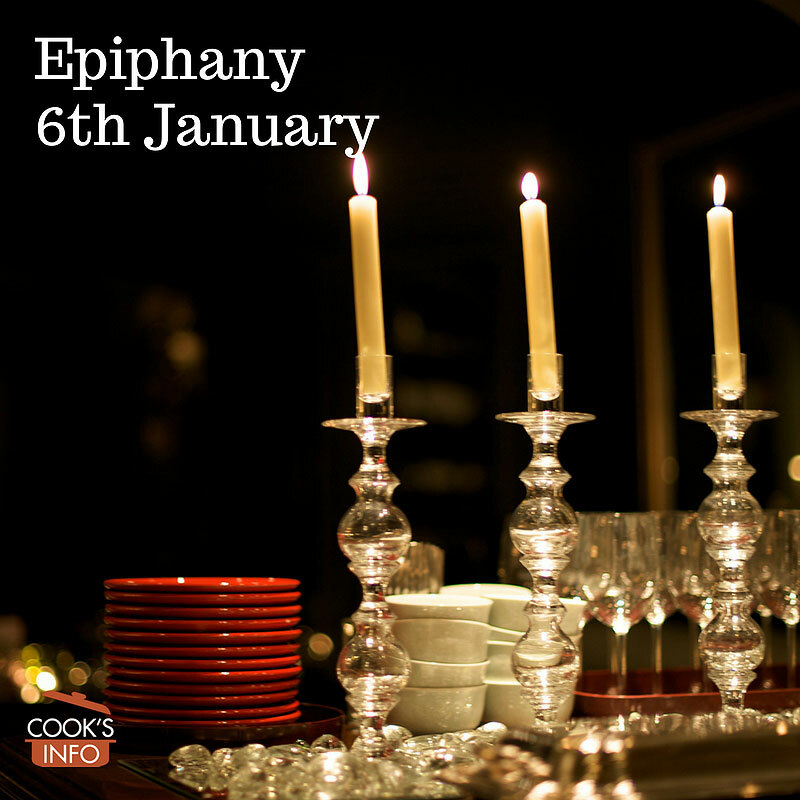 The final day, January the 6th, was called Epiphany. This is when the Wise Men reputedly found and visited Jesus. It marks the end of all Christmas celebrations, and was a time when people would take down Christmas decorations and pack them away for another year. 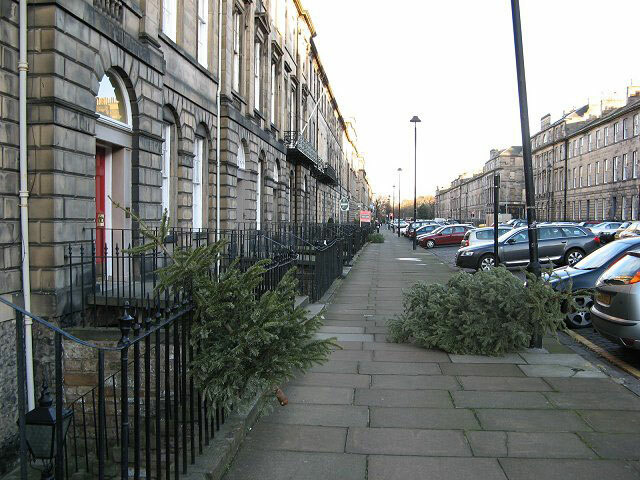 Many people still have the tradition of taking their Christmas trees down on this day and setting them out for collection. It’s worth noting that some people count the Twelve Days differently. They start counting on Christmas Day itself, meaning that the twelve days end on the 5th of January. The Twelve Days of Christmas … in most of the Western Church are the twelve days from Christmas until the beginning of Epiphany (January 6th; the 12 days count from December 25th until January 5th). In some traditions, the first day of Christmas begins on the evening of December 25th with the following day considered the First Day of Christmas (December 26th). In these traditions, the twelve days begin December 26[th] and include Epiphany on January 6[th]. Bratcher, Dennis. The Christmas Season. Christian Resource Institute. 10 October 2014. Accessed August 2018 at http://www.crivoice.org/cyxmas.html. 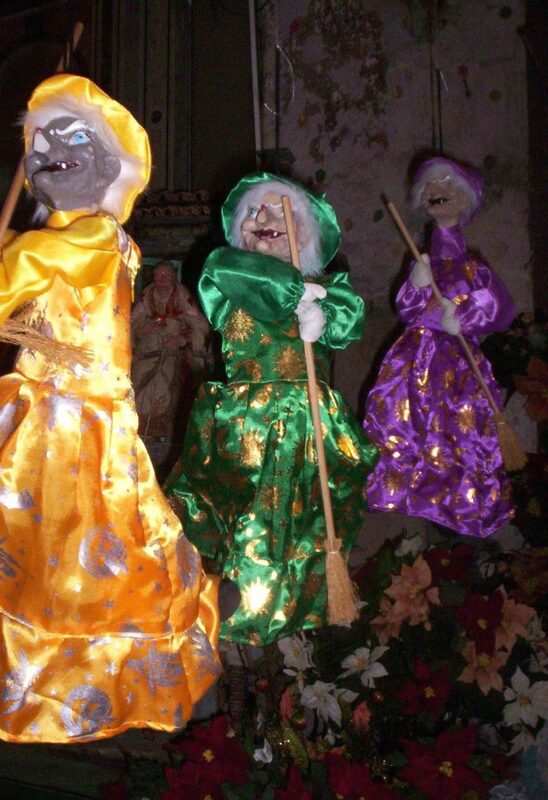 And in the Eastern Orthodox Churches, the dates are of course completely different again. But covering all that is beyond our remit! 1. ↑ The Twelve Days of Christmas … in most of the Western Church are the twelve days from Christmas until the beginning of Epiphany (January 6th; the 12 days count from December 25th until January 5th). In some traditions, the first day of Christmas begins on the evening of December 25th with the following day considered the First Day of Christmas (December 26th). In these traditions, the twelve days begin December 26[th] and include Epiphany on January 6[th]. Bratcher, Dennis. The Christmas Season. Christian Resource Institute. 10 October 2014. Accessed August 2018 at http://www.crivoice.org/cyxmas.html.